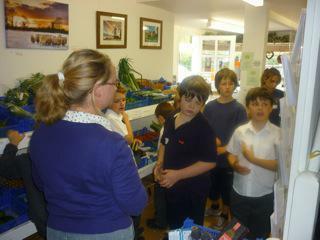 Let's Get Cooking Club go to Pluckley Farm Shop. 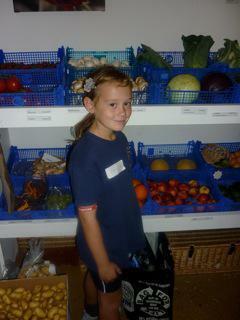 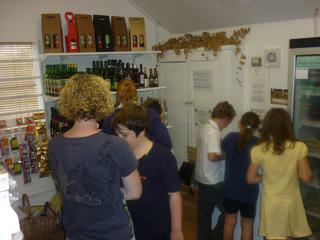 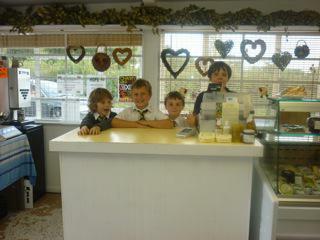 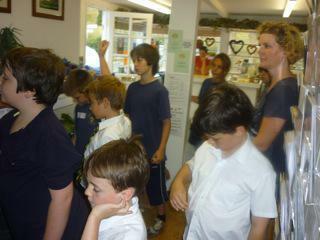 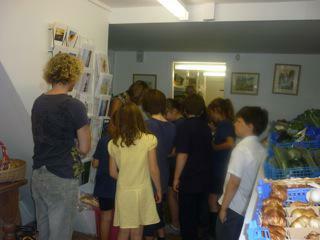 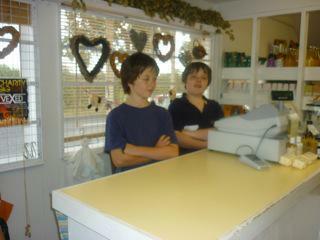 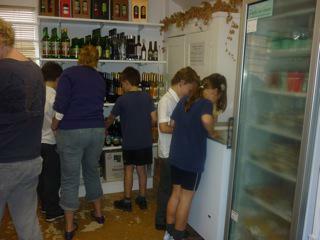 Let's Get Cooking Club had a wonderful time visiting Pluckley Farm shop today. 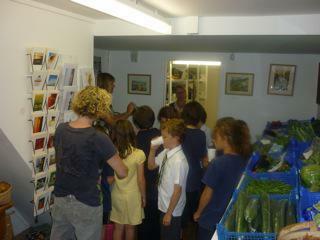 They were able to sample many of the local Kent produce that is on sale. 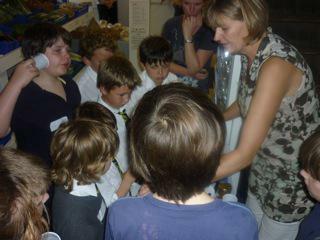 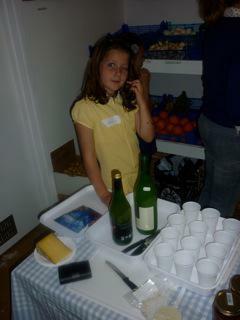 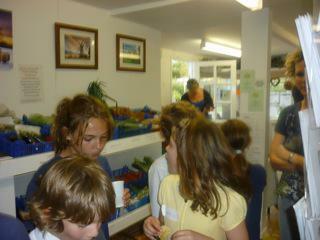 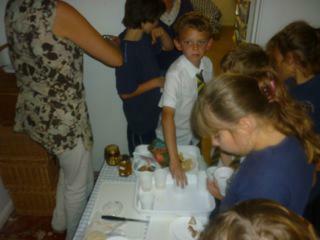 The children particularly enjoyed the pears and one club member remarked, 'They were so juicy and sweet.' 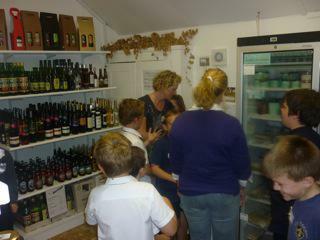 Many thanks to Mrs Winch for organising the event and parent helpers for transporting club members to the shop. 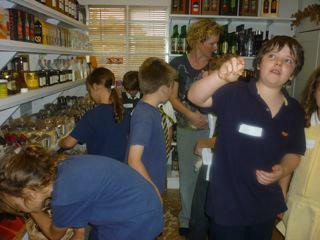 Thank you also to Pluckley Farm Shop for providing such an interesting fun and informative event for our young chefs of the future!